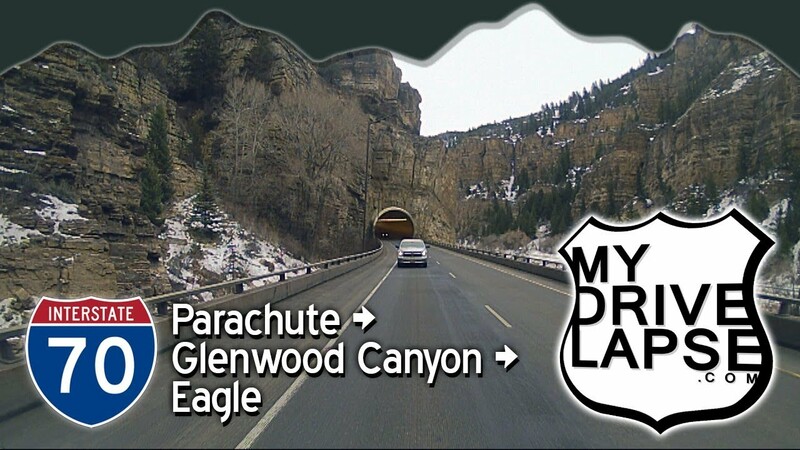 This drive takes you from Parachute, Colorado, through Glenwood Canyon, to Eagle, Colorado, in Interstate 70. I used the rear view cameras to give you a look at the scenery in the opposite direction. I made this trip in January 2018. Video shot with a Brinno TLC-200 Pro time-lapse camera mounted on my roof with a homemade magnetic case. I travel with two Brinno cameras – one facing forward, the other in reverse. Sometimes the reverse camera captures better video (fewer raindrops and bugs hit the rear-view lens).